At Nitrogenx, we offer a discrete and comprehensive document destruction service that sustains the confidentiality needs of our customers in the medical industry. 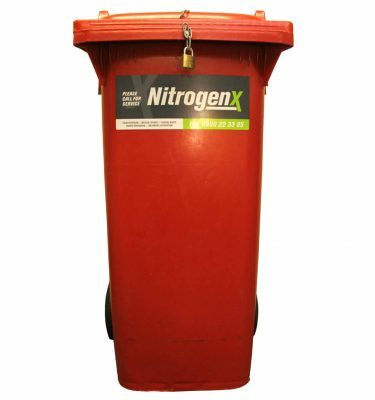 What happens to the documents after they are collected by Nitrogenx? All confidential documents collected by Nitrogenx are recycled into market pulp for use in paper or packaging.